Plaid has stood the test of time and remains desirable in contemporary interior design. A modern twist has been given to this timeless pattern for our new collection. 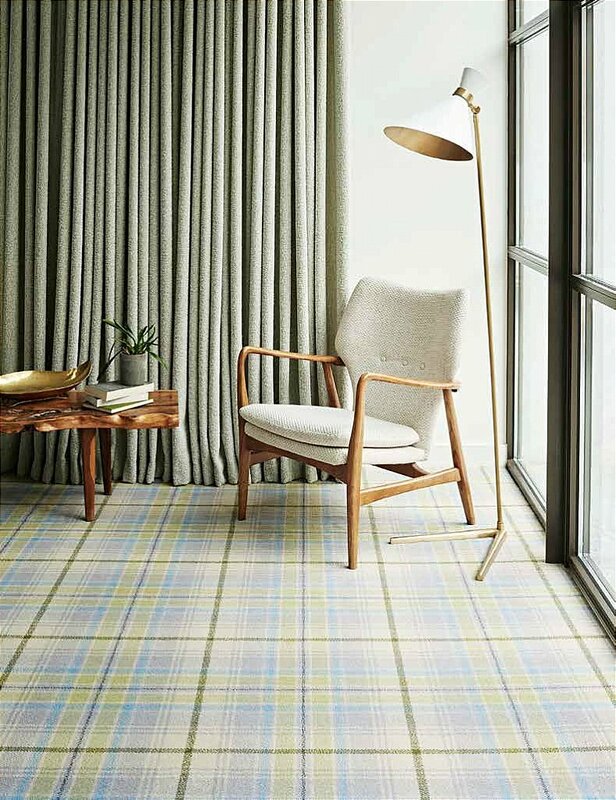 The trend for vintage, reclaimed textiles has given it a modern vibrancy where Welsh Plaids and Harris Tweed tones sit comfortably alongside brighter, striking patterns. Soft antique hues play together with cool blues and soft greys and have been jazzed up with a hint of hot pink. The subtle colour palette of City Plaids gives a fashionable edge to this iconic design. I would like more information about City Plaids Carpet by Brintons.